N�`M�CC��m�p���b[��zd�1OI NN�- (808) 283-2628. 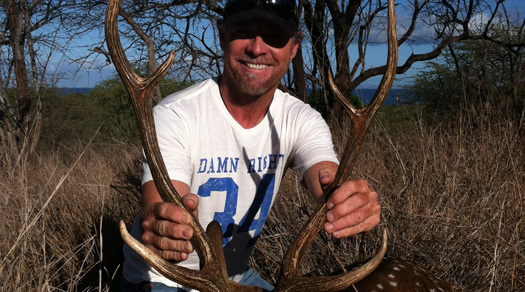 While on a charter boat, Jeff caught Maui’s first Grander! The 1118 pound marlin was caught in 2002 and to this day stands as the record.